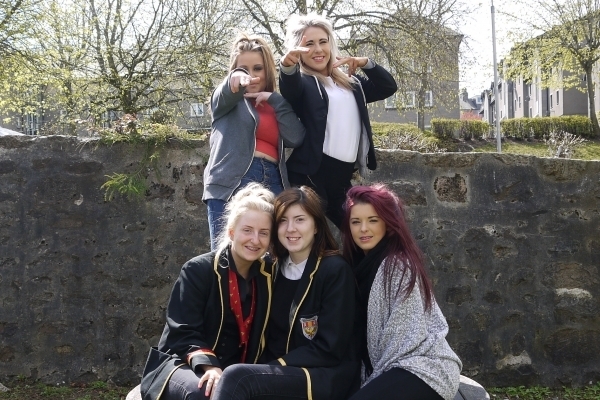 Some of the group have moved onto college, gained employment, and also decided to stay on at school. As part of the session the group completed the last of their paperwork for an SQA in Radio and in Employability. After all of their hard work they received a well-earned pizza break, then the group played their favourite tracks in the studio and said a sad farewell to staff.